We’re global marketing and communications specialists working with founders of fast growth, entrepreneurial businesses that want to change the world. Over the past decade, we have collaborated with some of the world’s most successful start-ups including Skype and SwiftKey to engage worldwide audiences, connect with strategic partners, and drive growth. We are now helping the next generation of founders disrupt categories, reimagine products and invent the future at a faster rate than ever before. We believe our intellectual power; incredible connectivity and speed of delivery makes us a unique proposition in a changing marketing landscape. Take a look at the work we’ve done and contact us for more information on how we could help. We worked with Signal, an AI-driven decision-making platform, to develop their GTM communication strategy. We undertook a comprehensive perception review, identified the key drivers of brand perception and put these at the heart of a full corporate narrative, and a comprehensive communications strategy. These helped to prioritise events, content and PR collateral that could be activated for maximum pipeline effect. 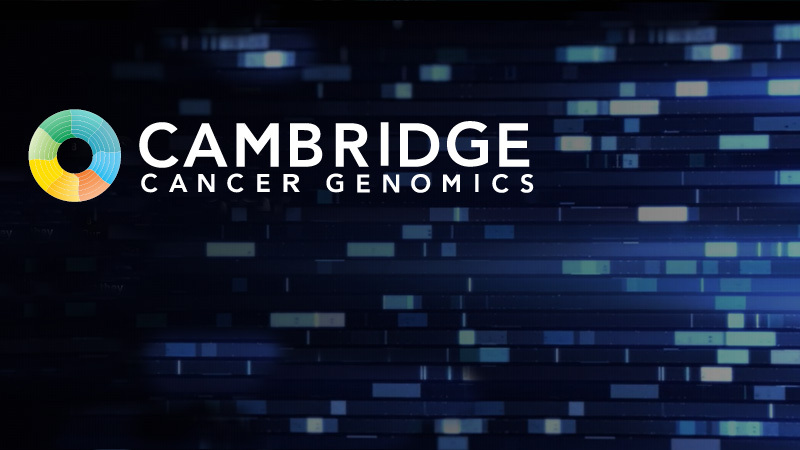 CCG builds precision oncology solutions for everyone. Their technology gives Doctors the power to act faster on cancer. Working with their team, Transatlantic forged a powerful brand positioning and messaging framework. This was created to articulate CCG’s ground-breaking work in a meaningful and compelling way for multiple audiences: patients, healthcare specialists and investors. This enables them to deliver better communications, faster. 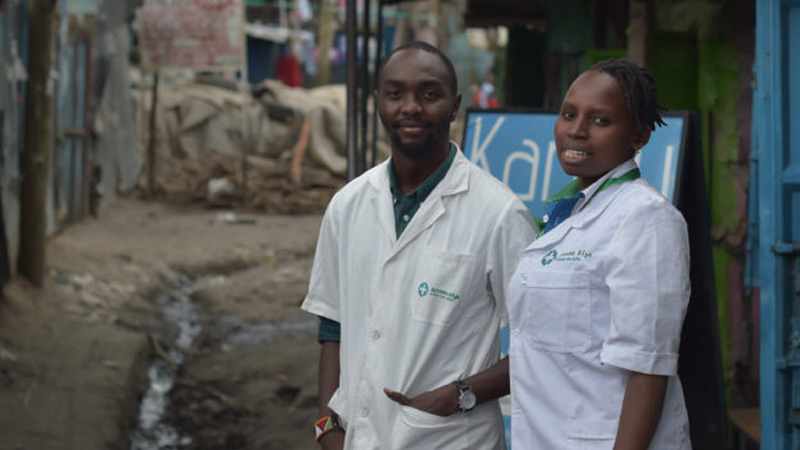 Access Afya is a primary health innovation company providing an end to end model for primary care tailored for urban informal settlements. It has created the model for profitable, scalable, high quality and localised healthcare, to serve global low-income markets. Transatlantic defined a powerful but accessible positioning and messaging framework for their multiple audiences: NGOs, government departments, pharmaceutical companies, patients, investors and media. Ongoing, Transatlantic is helping Access Afya package and publish the world-class outcomes from its patient-centric programs, such as the Kenyan NCD program to counter increasing diabetes and hypertension. 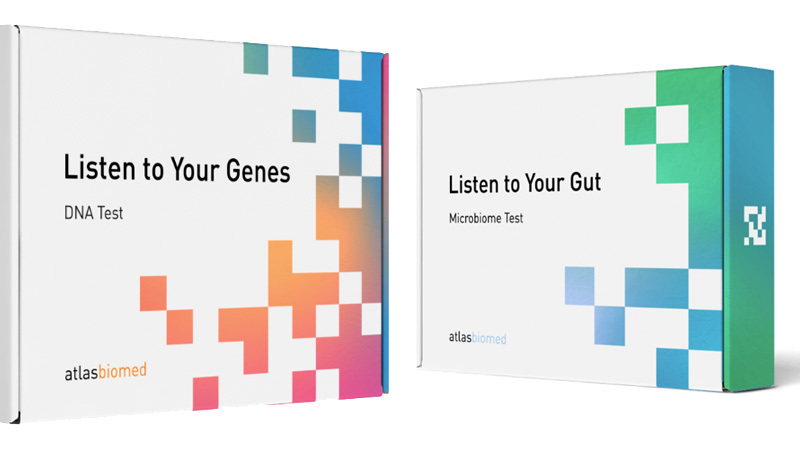 Atlas Biomed combines DNA and microbiome technologies with digital health data to inspire people into positive lifestyle change and lead them to a healthier future. They provide the only home testing kit company to be MHRA certified by the UK Government. Transatlantic is delivering smart, targeted brand and media positioning work along with top tier media events, activations and editorial to support Atlas Biomed. Atlas Biomed uses cutting edge techniques to provide the most comprehensive DNA test on the market, testing across an unrivalled 400 traits and indicators over 5 categories – Health, Nutrition, Sports, Ancestry and personal traits. 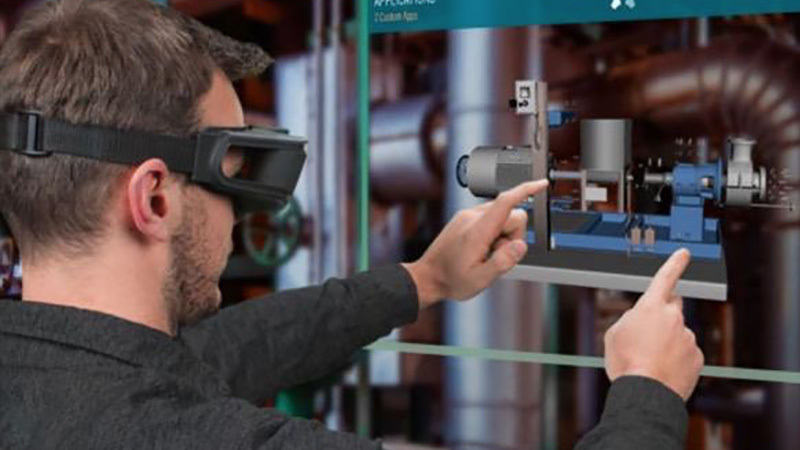 Atheer Labs is the world’s biggest provider of professional and enterprise augmented reality headsets. Transatlantic defined their company narrative and used this as a basis to build a PR centred comms plan to help them connect with high value target audiences. This approach has included coverage on UK television’s Sky News, Fox Business and in TechCrunch. 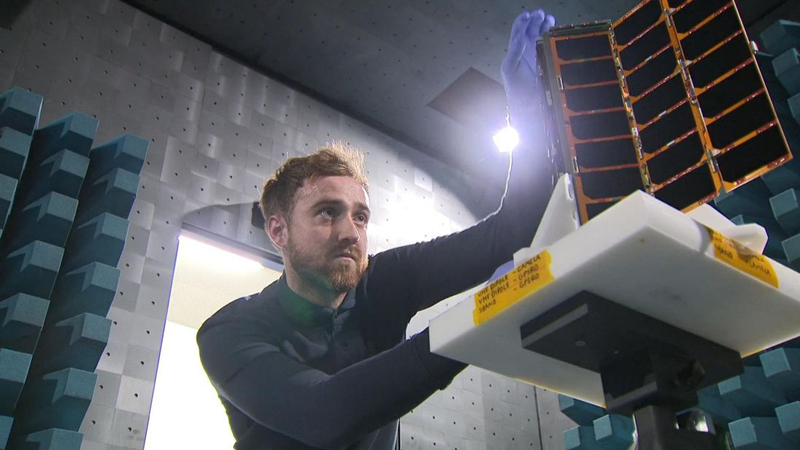 Spire provides weather, maritime, and aircraft tracking data and insights, gathered from its constellation of advanced nano-satellites. Transatlantic worked with the exec team to create a compelling new vision, brand narrative and comms strategy. Created to drive new business, this brings to life the profound impact their products are starting to have on people, business, and governments around the world. 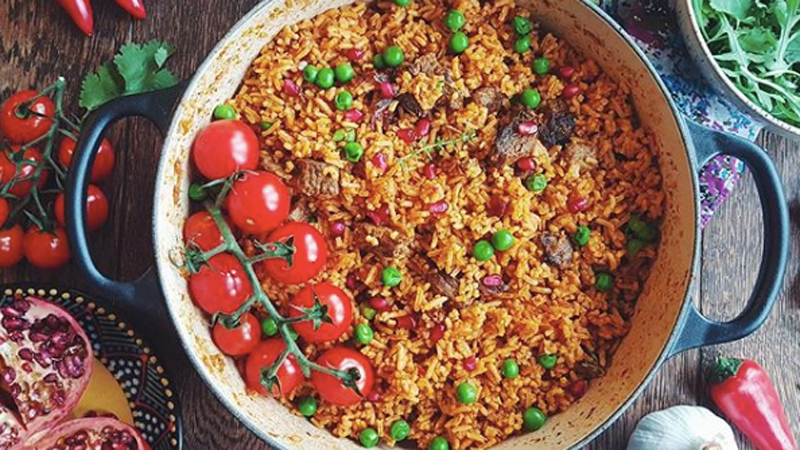 WeFiFo is a market place to connect buyers and sellers of shared food experiences. We worked with them to create a positioning to express their vision to democratise shared eating experiences created by home cooks. ‘Share the cook’s table’ brought to life the role WeFiFo plays in helping cooks to satiate people’s primal need for food and togetherness. 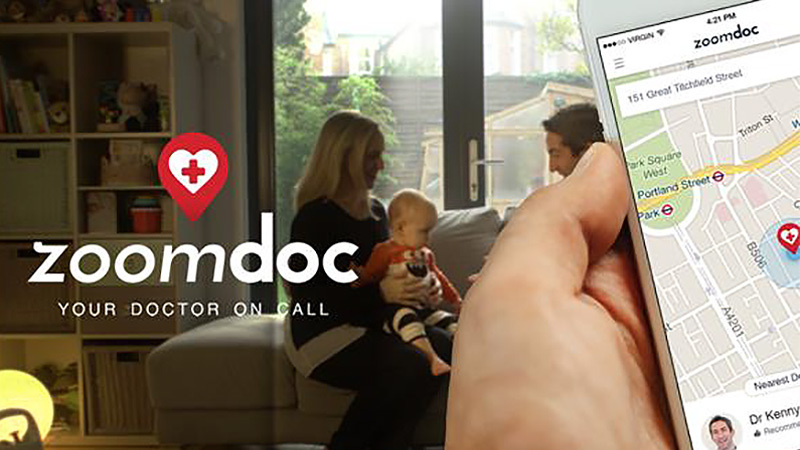 Zoomdoc asked us to help with their repositioning as the leading provider of on-demand 24/7 GP services through an app, enabling patients to connect from the comfort of their own home, hotel or office in minutes. We worked with the founder Kenny on language, developing how they talk to prospective corporate clients to establish the brand, and developing the business model. 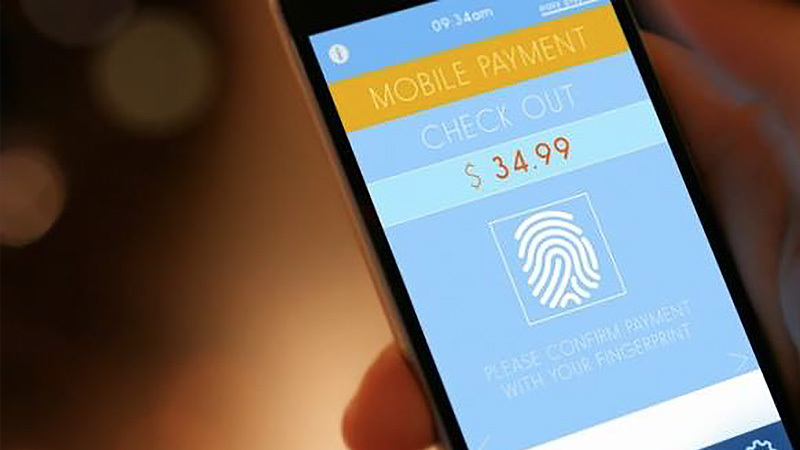 We worked with nuggets, a single-login secure payment platform based on blockchain technology, at a very early stage to define their mission, vision and values, messaging house and initial GTM language. We then used this to create PR outreach documents and pitch collateral for investors. Nuggets subsequently underwent an ICO and are now partnering with a range of major brands to bring their service to consumers. 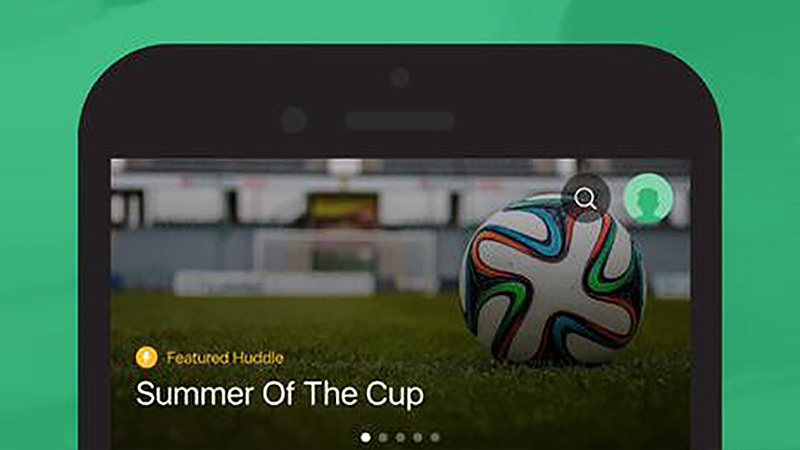 GameOn is a technology company specialising in chat bots especially for the media and entertainment industry. 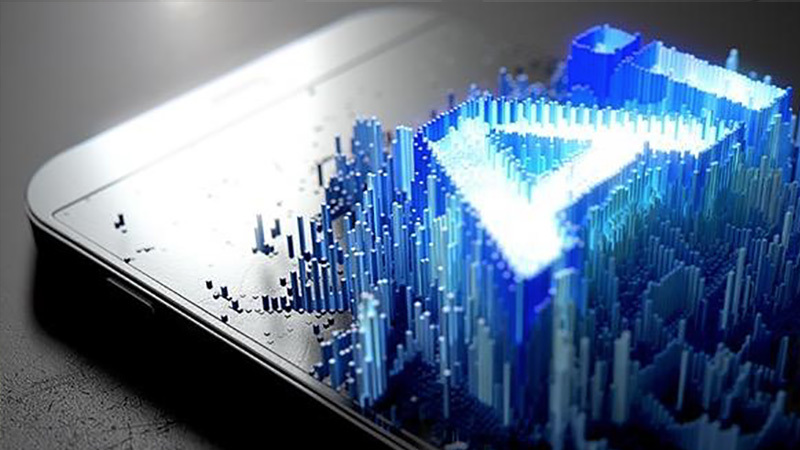 Their technology powers intelligent chat applications across multiple platforms for some of the world’s largest enterprises. They asked TAE to work with them on a business development push in EMEA as well as working with them to raise awareness in media. We set up over 10 meetings for them with leading rights holders and publishers which has led to successful deployments and further conversations for the business. 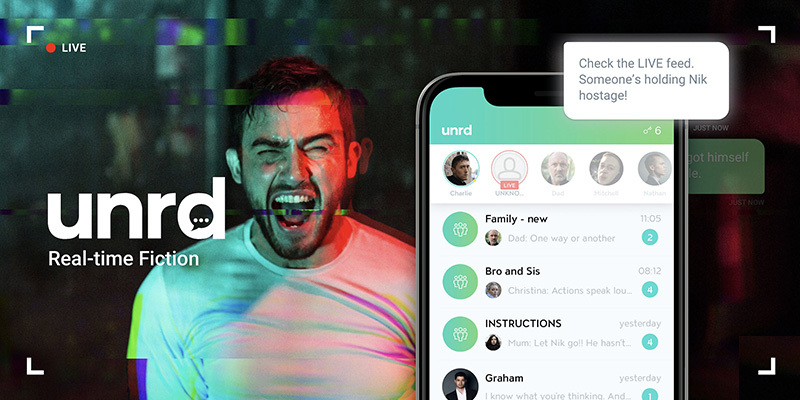 New real time fiction app unrd offers readers a new format for experiencing fiction. Coined by The Bookseller as "a new genre for the WhatsApp generation”, unrd promises to do for mobile storytelling what Netflix did for TV; create a single destination for gripping stories that audiences can access through their phone - but with a twist, allowing readers to experience the stories in realistic timelines as they develop. Transatlantic worked with unrd founders Shib Hussain and Adam Lowe to craft a narrative and brand direction, launching the platform to much acclaim in October 2018 [app of the day on the App store] with a successful PR plan and strategy. unrd continues to go from strength to strength with new captivating stories, celebrity writers and innovative formats, and 2019 promises to hold more exciting news and developments as fast fiction takes over. 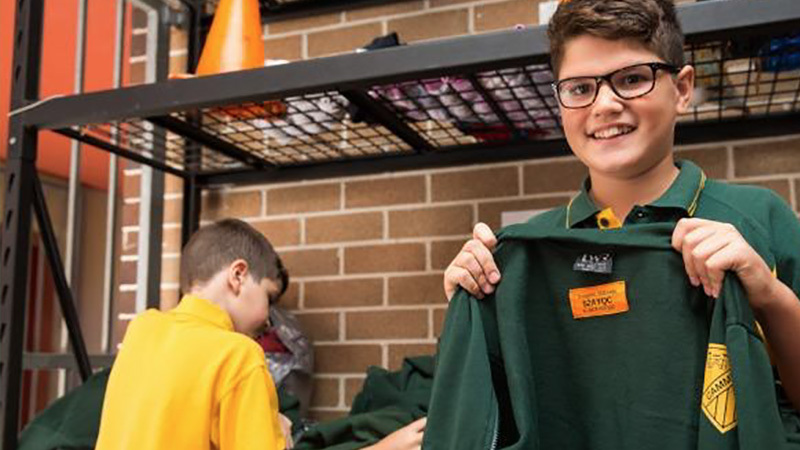 RagTagd is an ed-tech business from Australia specialising in reinventing lost and found within schools. Their technology does away with lost property bins and provides ultra-simple RFID tags in kids' school uniforms and sensor-equipped bins to schools. Thus telling parents directly when their child has lost their uniform at school. TAE worked with them to develop a strategy for the UK market, including business development, outreach and a PR proposition for when they bring the brand across the Pacific. © Copyright Transatlantic Entertainment Ltd 2019. All rights reserved.